We announced you in exclusivity the full line up of the the full line up du Kappa FuturFestival at Torino’s park Parco Dora, situated only a few steps away from the center of the city : an old Fiat factory now transformed in huge part of 456 000 m². 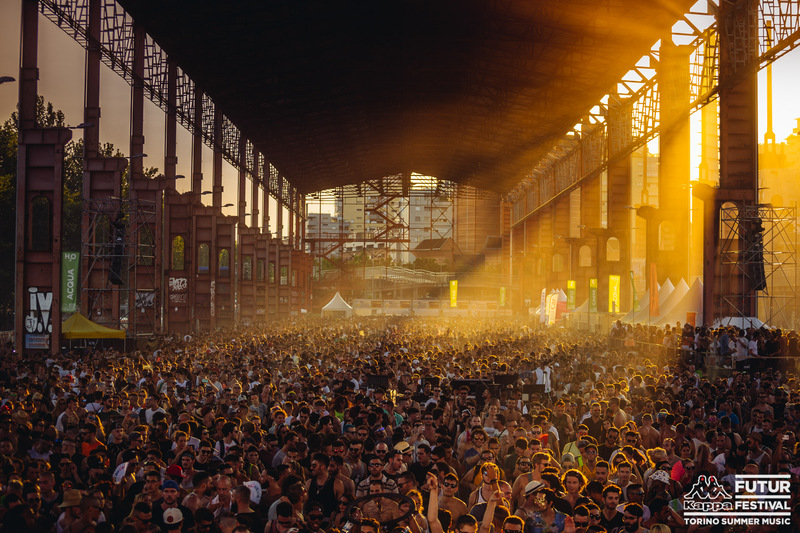 The huge metallic scene of the parc will welcome the happy ravers from the 8th and 9th of July and with them the ambitious team behind the project and at it’s lead Maurizio Vitale, chief of the KFF and the Movement Torino Festival in October. Discover the best adresses of the city recommended by the expert of the city. What to do in the summer when everyone’s gone? First thing I do in July is party at Kappa FuturFestival ! After KFF madness, it’s good to be walking in via Verdi, the world’ street of entertainment (theater, university, radio, cinema and tv have all been founded here). Nice to hang out with some friends, enjoying the sunset from Superga hill before jumping back to set up our other format, Movement Torino Music Festival. 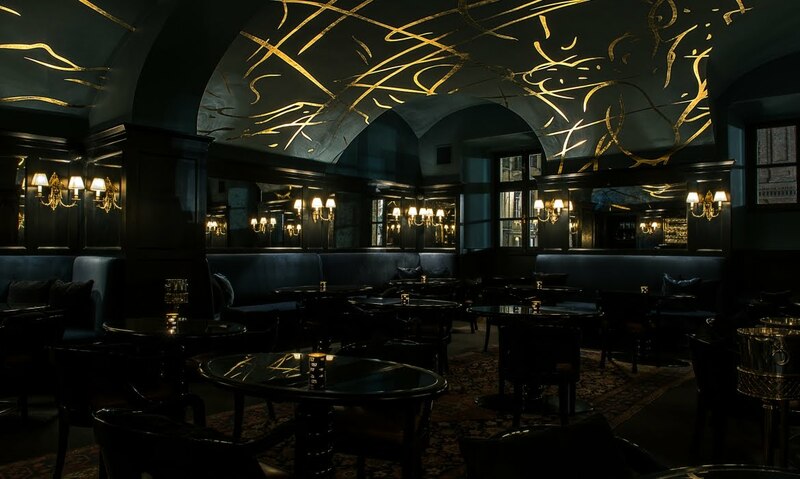 What’s the collective’s HQ when it comes to drinks? 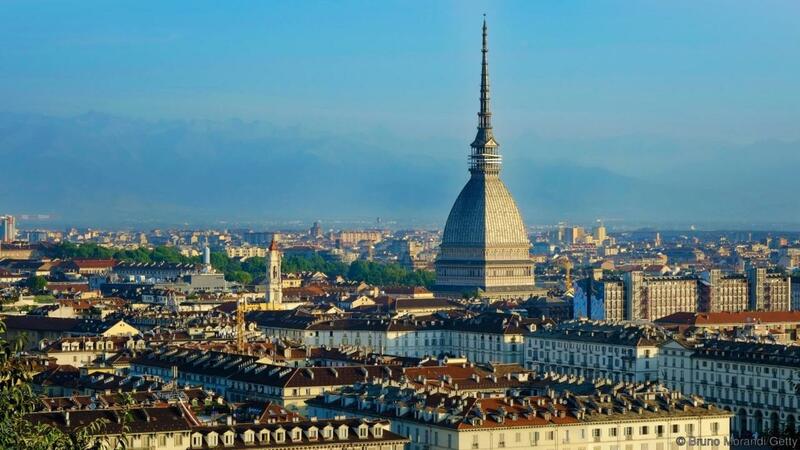 Turin being the first Italian capital, the air is charged with History. Bar Cavour is one of these places you can really breath Turin’s history down there, with its twilight, gold edgy ceiling and its speak-easy atmosphere it’s definitely one of my favorite places in town, alongside with il Mago di Oz, they both do amazing cocktails. Where can you find the best records in town? I deeply recommend Armando’s Gravity Records shop. Best selections in town and Armando’s a very nice guy. Plus they often throw in-store sessions, a unique experience. What can you do for a first date? If a day time one, I’d take her for a intimate walk at the Cavour National Park in Santena, which is a 7min drive from Torino. If we are talking about an evening one, I’d go to watch the sunset up on the hills at «Monte di Capuccini », then a special dinner at Consortio Spaccio Alimentare. Where can you lose your dignity? At our weekly club night, Shout! This last month we’ve been hosting some great artists like Ame, Shonky, Neverdogs, Marco Carola, Radioslave, Seth Troxler, Boris Werner, Ben Klock, Leon and J.Wink. Un party di chiusura davvero indimenticabile all'Audiodrome Live Club…Grazie Shout!, ci si rivede la prossima stagione!!! A good spot to go for a sandwich at 5AM? 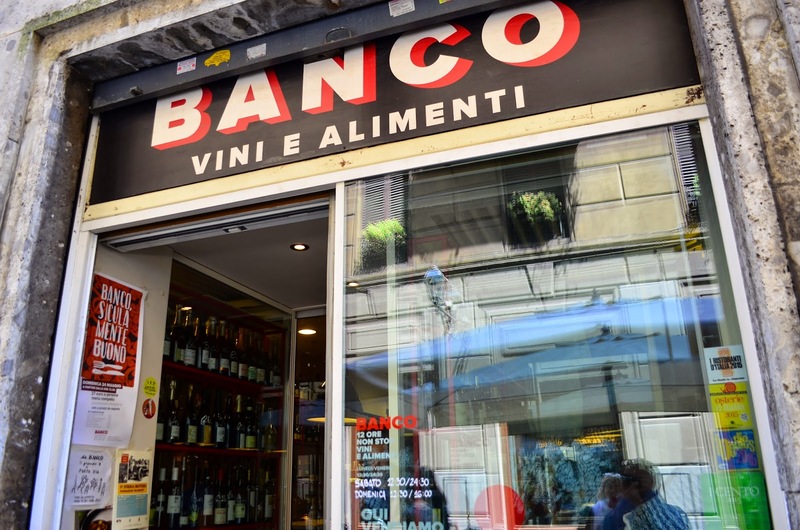 I would call my friends at Banco Vini e Alimenti to check if they’re still open or still there. They have the best biodynamic wine menu you could find in Italy ! A good address for brunch? 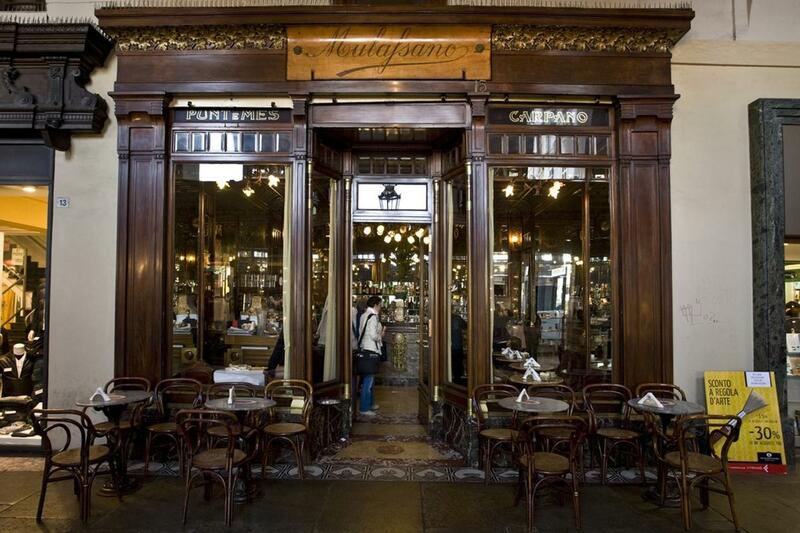 I don’t do brunch, I’d rather go for « tramezzini » (squared little toasts) at Mulassano, one of the oldest cafés in Turin, it’s beautiful and cosy, all dark wood walls and ceiling. It’s also the creator of these deligthful sandwiches. I advise you to take the « Vitale », or « Uovo alla diavola », a Turin’s speciality that you have to try. The best plan to chill on a Sunday? On Sunday, I would go for a few slices of pizza by the pound at Taglio, Piazza 4 Marzo, one of Italy finest pizza atelier and then head over to Cinema Massimo to watch movies in VO, just behind the corner of the Museo del Cinema, the Mole Antonelliana, our Eiffel « Movie » Tower.